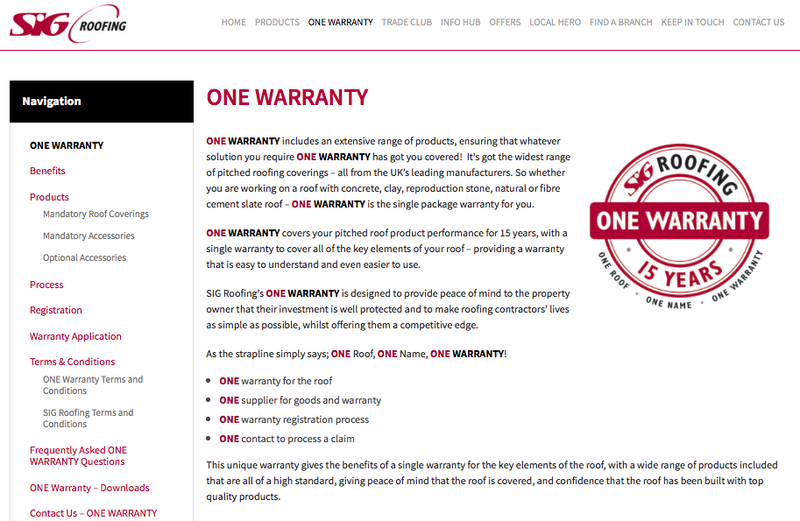 Uptake of SIG Roofing’s ONE Warranty has reportedly more than doubled in the last 12 months, with the specialist roofing supplier putting this increase down to the roofing sector’s demand for “no strings attached” warranties. The company says it recorded a 139% rise in 2017 compared to the previous year and believes that the clarity and transparency of ONE Warranty is the key reason for its appeal – there are no unexpected surprises hiding in the small print, such as additional clauses or premiums for some materials or products.  The company believes that the growth in the usage of ONE Warranty reflects its commitment to providing robust choice and variety for everyone in the supply chain, including architects, developers, contractors and property owners. Steve Pearson, Procurement Director, is delighted at the year-on-year increase in uptake of ONE Warranty, as he says it highlights the pivotal role that SIG Roofing is able to play in supporting the roofing sector by giving genuine peace of mind about the quality and performance of all the materials used on a roofing project. 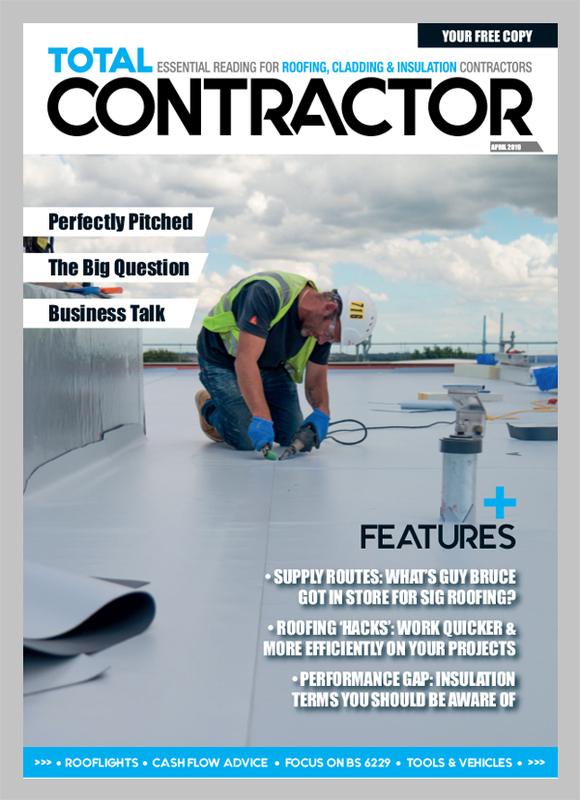 “We are well aware that the roofing sector does have a choice of warranty schemes, however the growth in the usage of ONE Warranty reflects the fact that it covers the widest range of pitched roof coverings from the UK’s leading manufacturers – and there are no strings attached,” explained Steve. 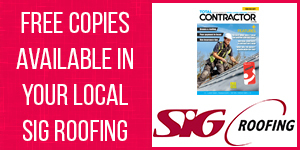 SIG Roofing says that as the names suggests, there is one warranty for the roof, one supplier for goods and warranty, one warranty registration process and one contact to process a claim. Steve explained that the success of ONE Warranty is down to the fact that there’s no downside: “Architects, developers, contractors and even property owners can recommend the right materials for the job, and they will invariably be covered by ONE Warranty.